6:00 - Barely Buzzed and Pass the Cheese! 7:00 - Wine with my Chocolate, Please! Includes state park entry day pass, parking and event entry. 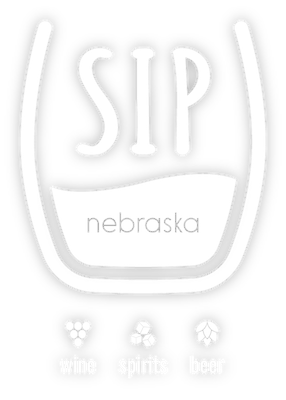 FREE ticket to Sip Nebraska?! 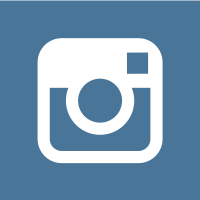 Join us as an event volunteer. Follow this link for more information and to sign up!